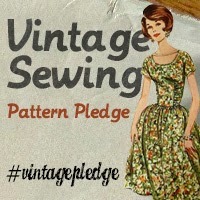 Posted on 20/11/2015, in Dressmaking Dummys, vintage dress making and tagged Dressmaking Dummys. Bookmark the permalink. Leave a comment.